DCA Title knows the importance of being involved and giving back to our communities. We do this through school and youth programs, clubs, community events, local food shelves, fundraisers, and more. 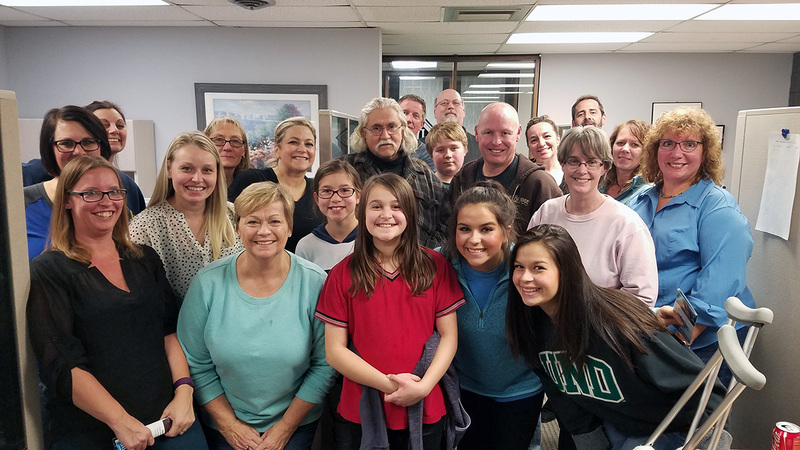 Here are some of the many team building activities we participate in by volunteering our services: Feed My Starving Children, Food drives, Sandwich Project Minnesota, School supply drives, Adopt a family, and more. We also stay involved with our community through Chambers and Boards and with our industry through associations and committees. We have met so many people through these groups and have built strong relationships over the years. DCA Title is grateful to have such strong mentors and enjoys returning the favor by teaching others. Whether you are new to a community or have been there for years, get out there, meet new people and give back. Be a leader in your community and show your appreciation and support.